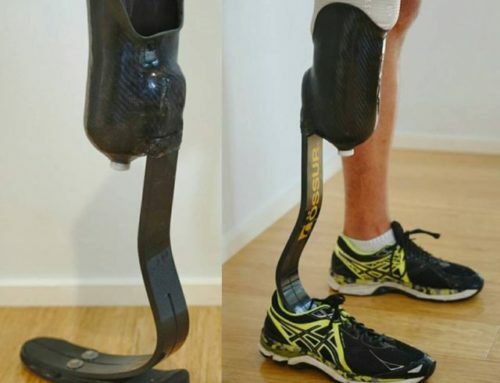 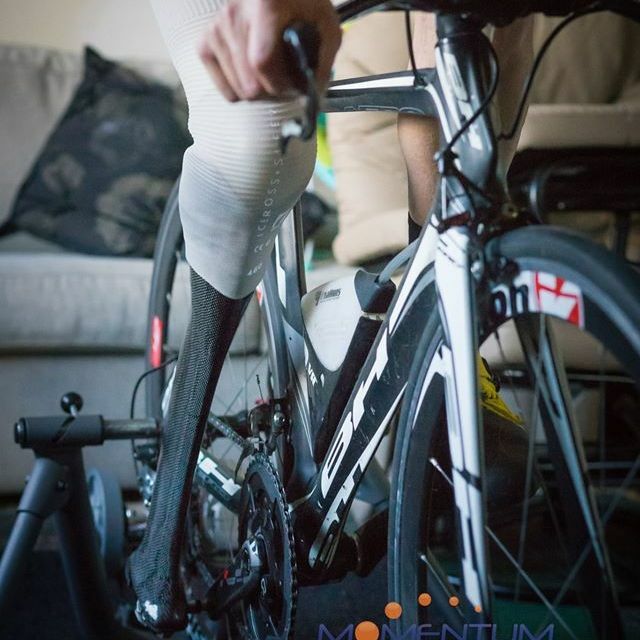 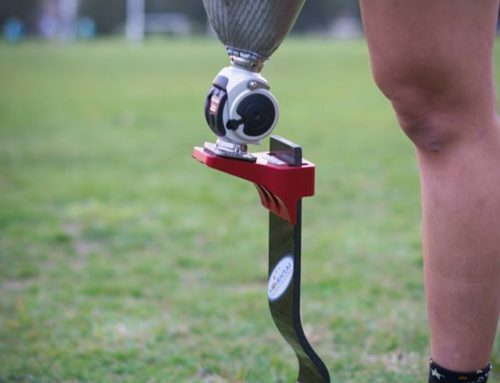 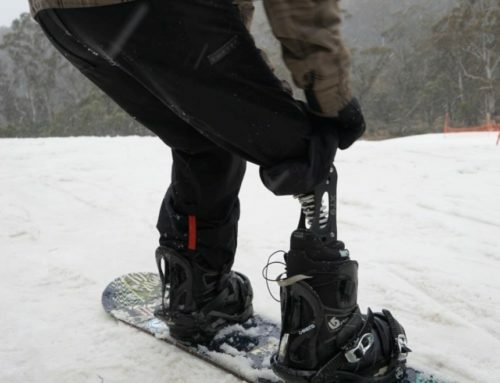 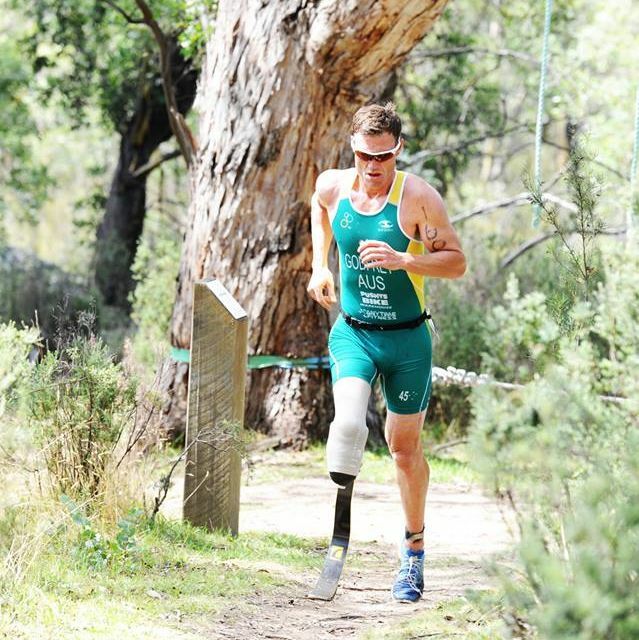 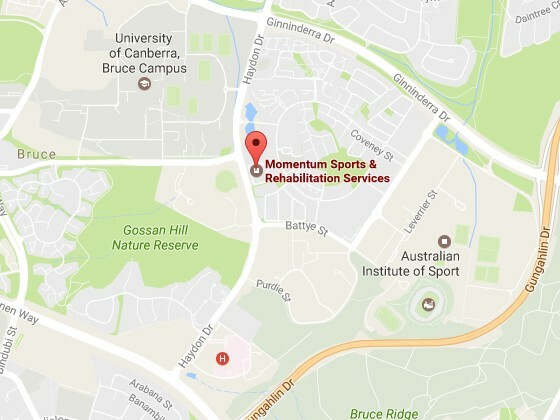 Custom running and cycling legs for Australian Paratriathlon representative, Justin Godfrey. 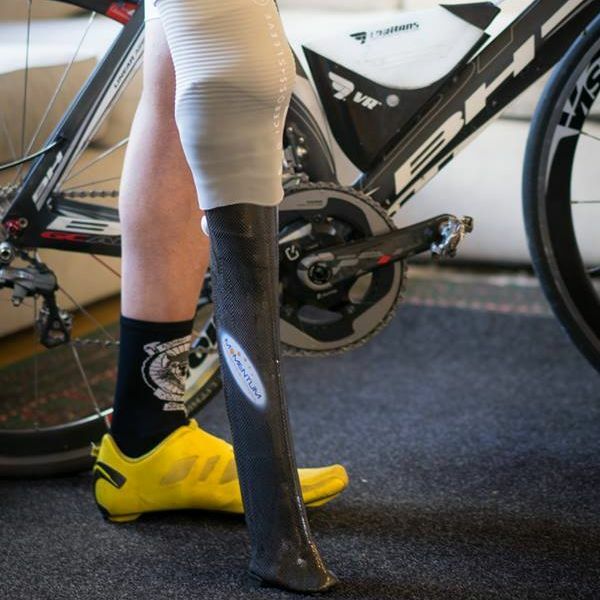 The cycling prosthesis was custom designed and fitted to optimise pedalling efficiency and reduce aerodynamic drag. 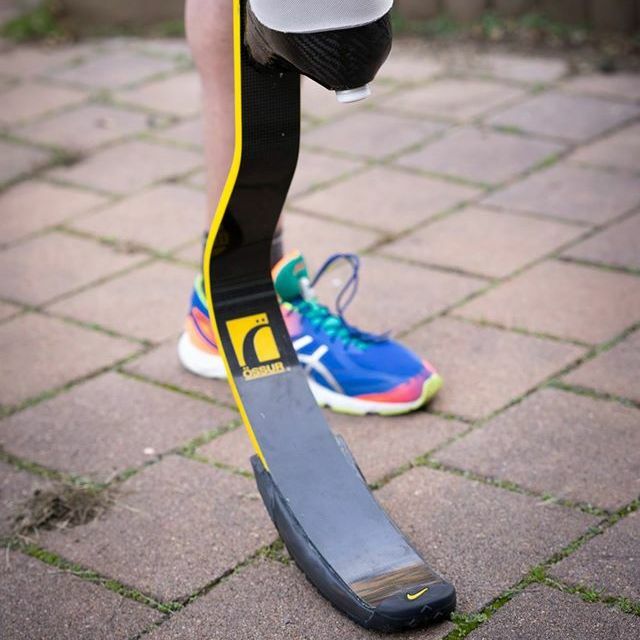 It is also strong enough to allow running during triathlon transitions.